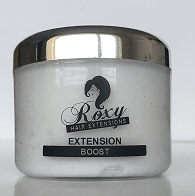 This luxurious thick and creamy hair mask will leave your own hair and extensions feeling soft and shiny without leaving hair feeling coated or heavy. 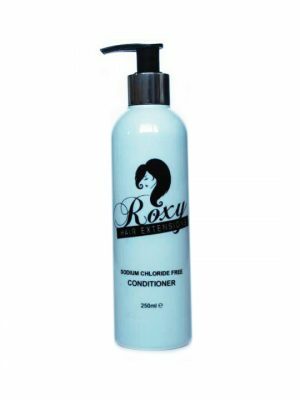 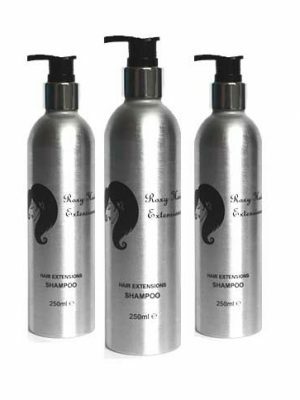 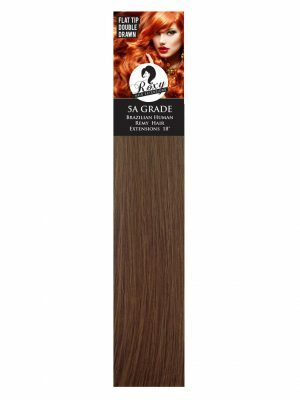 Apply once a week on mid lengths and ends (avoiding roots) and leave in for the full 10 minutes before rinsing thoroughly with warm water. 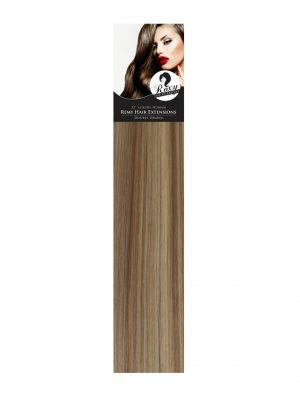 Blow dry on a medium setting in the downwards position with a brush to seal the cuticles.